UPDATE: had some time and added some diy sleeving - looks a bit tidier... plus added some pictures of the dell 21:9 -- fantastic screen -- bit of blb but with some elbow grease it is now hardly noticable... thought about removing the bezel but felt it would lead to a world of hurt! Most importantly, I have now added Ubuntu to the mix and I have to say I love it... Spend 90% of my time, work and play, with Ubuntu. Giving os elementary freya a test run too - but thinking i will stick with ubuntu for now. My first hackintosh and/or PC build. It was surprisingly easy to get up and running although I still can't figure out how to get the HDMI audio to work on Yosemite! Chose clover over Uni/multi beast, as I wanted to understand exactly what I was doing at each step - I'm sure the alternative is much quicker mind. Had a play around with the uefi and managed to overclock to 4.6 with a Vcore of 1.285 and one or two other voltage settings - 4.7 was out of the question for me as it took me past my decided max of 1.32. This seems to be the consensus. It would boot but crashed after an hour or so. I tried a lots of different stability testing software but will stick with aida64 - has everything in one place and more, a solid piece of software. Prime95 was brutal! I wasn't happy using it at all. All in all I'm very pleased - with myself and the build! A good project and I system that will cover all of my productivity and entertainment needs for the foreseeable future. Just waiting for the monitor to see if I might have ruined the experience with a blooper... I hope not and that the 34" wide aspect monitor will top things off nicely. Seems to me to be one of the best price to performance intel chips around... Has me cover for a while. 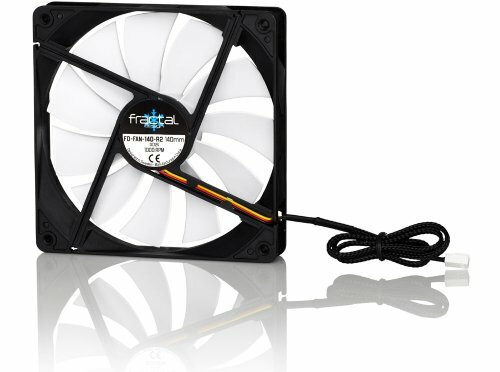 The stock intel fan was just shockingly bad - picked this up in maplin as a after thought... Impressive for only £25. 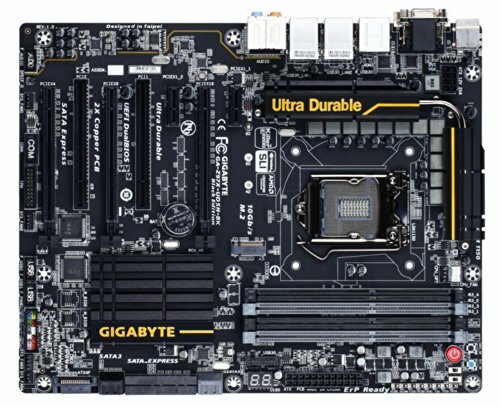 Solid motherboard - nothing exciting, black. Peace of mind with the durability test and 5 year warranty - worth the extra 10-15 quid for me. Do the job - didn't think anything past 1866 was necessary... or 16gb for that matter. Broke these out of a couple of external drives. For storage - not the best but they will be fine. I'm not really a gamer - infrequent at most. 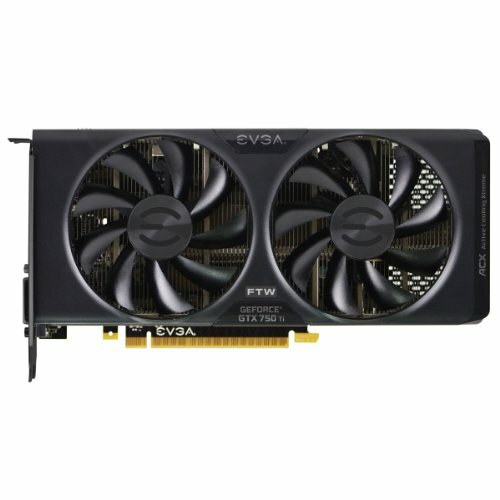 It is a solid card - suits my 1080p needs... and for the price its 4 stars for me - although if ftw is excessively more than the single fanned 750 ti's stick with that. Plus no SLI - although not really the point. No bells, no whistles, just a solid case with usb 3 - one of the only cases that doesn't look like a transformer dressed as a clown! Not the fastest but quiet - plus less than a tenner a pop. Had this since March - great screen... massive! bit of blb but nothing some elbow grease can't fix. There is no way i will ever have a dual monitor set up ever again - plus I picked it up for £580 from Germany - bonus! What with the 6 storage devices? And yes, I am aware you are dual booting but still. That's a LOT of storage space. 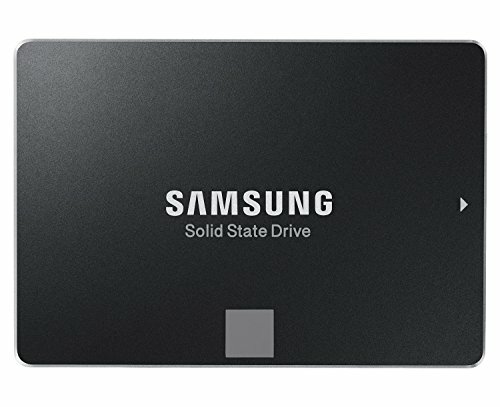 2 OS = 2 SSD - just os and applications rest is mainly 3 and a bit tb of dsf/aiff/flac music files and some mkvs and other media 1 2tb for work files 3/4 full other 2tb backup - use cloud backup and 4tb time capsule too. It has kind of evolved not planned - granted there is probably a better way to deal with it all but I haven't really thought it through yet... been working for me so far. 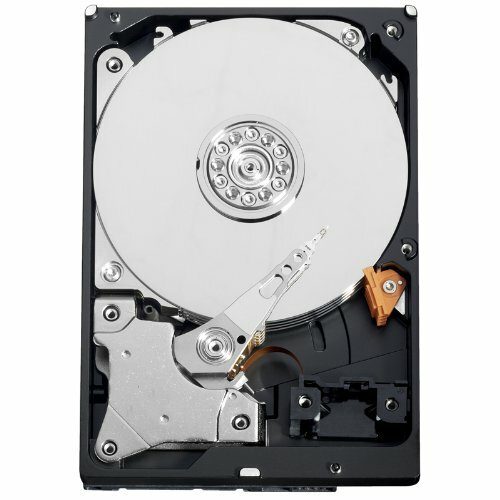 Happy to hear any alternative suggestions - maybe time to build a NAS? 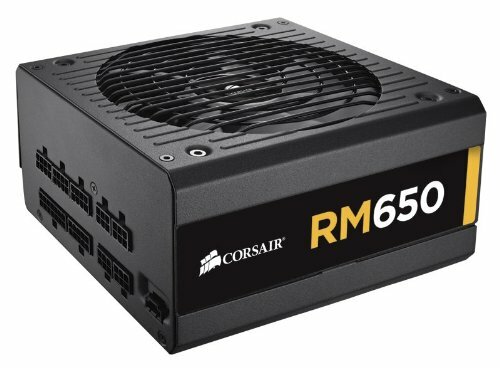 I don't know much About NAS pc building but it could be another future option. 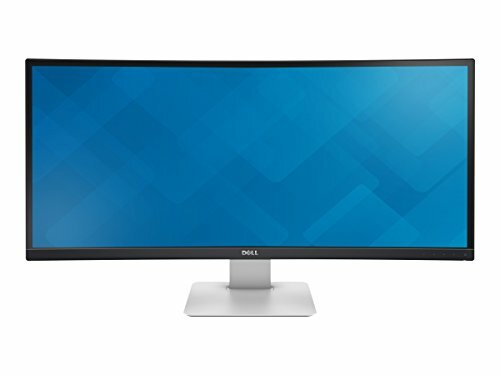 any updates on the monitor? i'm really debating on upgrading my triple wide for a 34 ultrawide. It is a great monitor - there is some backlight bleed in the top corners although I think this is more to do with bezel pressure than anything else - will update with some pics at some point... I picked it up for 580 quid from a german supplier, private something... I'll take a bit of BLB! Cheers - makes me wonder why I hadn't built my own pc years ago! Nice build! I also love that you added Ubuntu to the mix. I'm a Linux guy myself (I have pure geek in my blood). 1 For dem gold bling accents.